Somerset home seekers could benefit as a local house builder hosts two special events in the county this weekend, featuring fantastic offers and packages to help buyers secure their dream home. 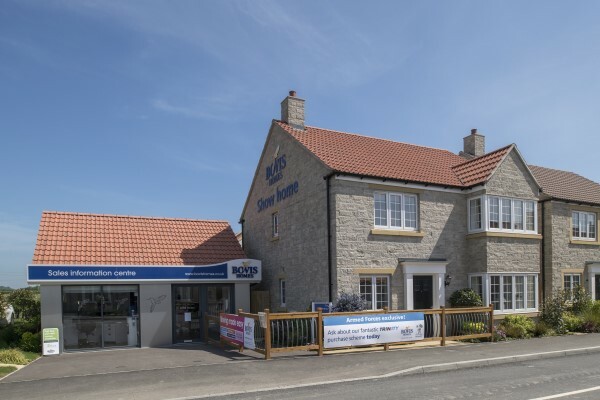 Bovis Homes is holding a Forever home event at The Chase in Wincanton and a Let's get you moving weekend at Northfields in Somerton on Saturday 16th and Sunday 17th June. The popular new Northfields location offers a variety of two to five-bedroom homes, and has an attractive central open space for residents to enjoy which includes a play area. 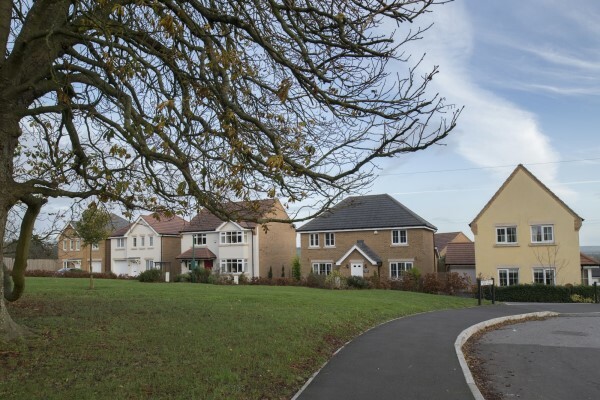 Offering a variety of family properties, many new residents have already settled in at The Chase in Wincanton and it is fast becoming a vibrant and close-knit community. The Government's Help to Buy – Equity Loan scheme is available exclusively on new-build properties and is available for first-time buyers and existing home owners. Purchasers only need a 5% deposit and receive an equity loan from the Government for up to 20% of the property's value, leaving just a 75% mortgage required. Meanwhile Smooth Move can save purchasers time and money, with Bovis Homes dealing with the estate agents on the seller's behalf, as well as paying the fees when the old property is sold. “Home seekers can take advantage of our special offers at The Chase this weekend,” explains Stacey. “We'll be offering a £500 buyagift voucher for those who reserve a new home and visitors also have a chance to enter our prize draw to win bikes for all the family.